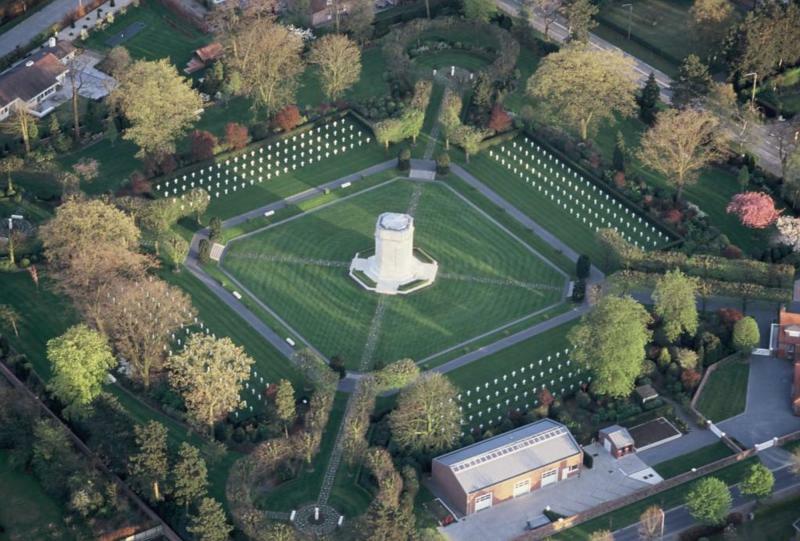 The only American military cemetery in Belgium is situated in Waregem. 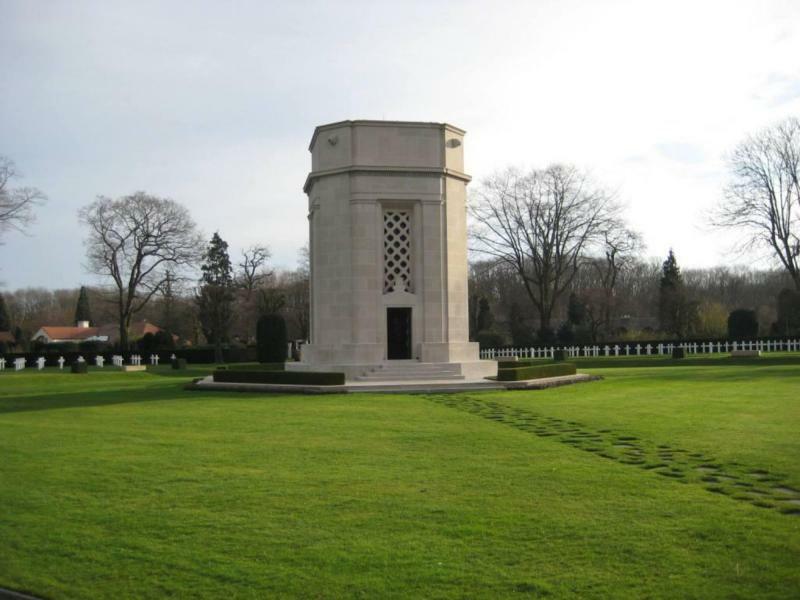 It is the final resting place of approximately 370 soldiers who fell during the Great War. 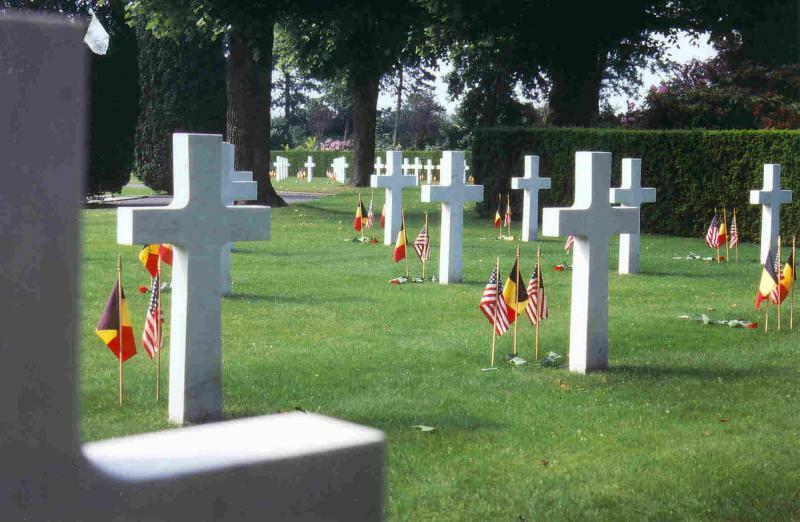 The American soldiers only arrived in Europe in 1917. In Belgium they were mainly deployed during the Final Allied Offensive in 1918. In 1927 American pilot Charles Lindbergh saluted the soldiers who had perished by dropping a bouquet of flowers onto the cemetery from The Spirit of Saint Louis, the plane he had just used to cross the Atlantic. He was the first to cross the Atlantic by plane.